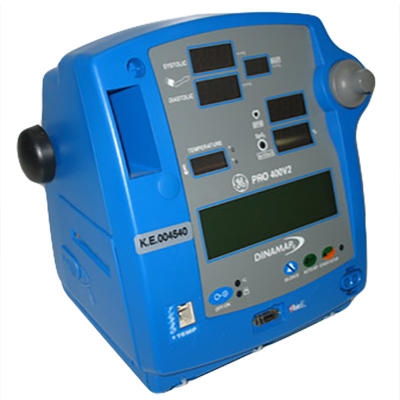 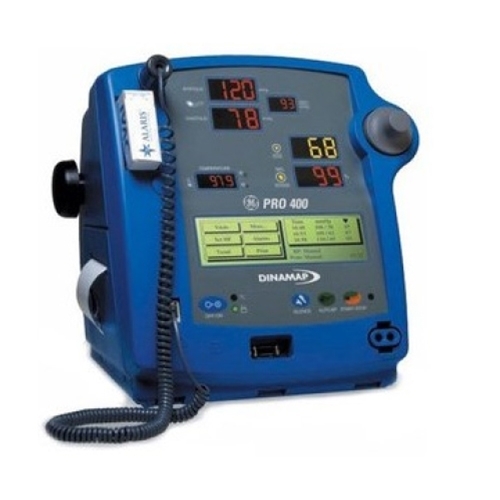 Redesigned for quality-driven healthcare professionals who demand proven world-class technology in every parameter, the GE DINAMAP Pro 400 V2 brings together proven DINAMAP algorithms in a monitor with enhanced reliability features, and the durability you expect from a GE Dinamap Vital Signs Monitor. 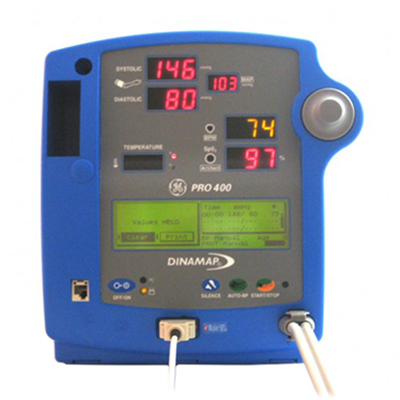 With the GE DINAMAP Pro 400 V2 Monitor, you can take BP measurements that are fast, accurate and comfortable for your patients. 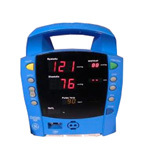 And, you can obtain reliable temperature readings in seconds and get oxygen saturation readings using your choice of SpO2 solutions – the industry-leading Masimo® SET® (gold standard) or Nellcor® OxiMax.® So, you can spend less time checking vitals and more time on actual patient care.